Yes ladies, you read that right. 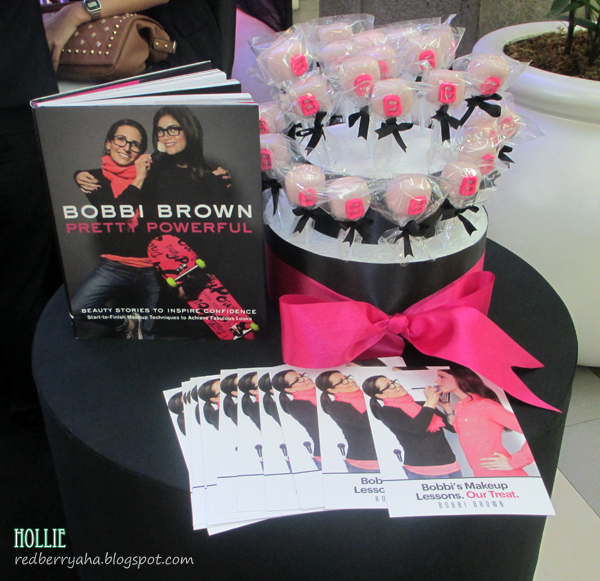 Bobbi Brown is finally available here in Cebu! 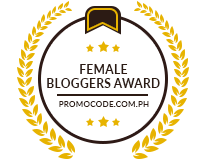 I know that it's definitely exciting for my fellow Cebuana beauty enthusiasts and I'm sure you're all dying to try out their products. You can now feast your eyes on the array of shades Bobbi Brown has to offer. 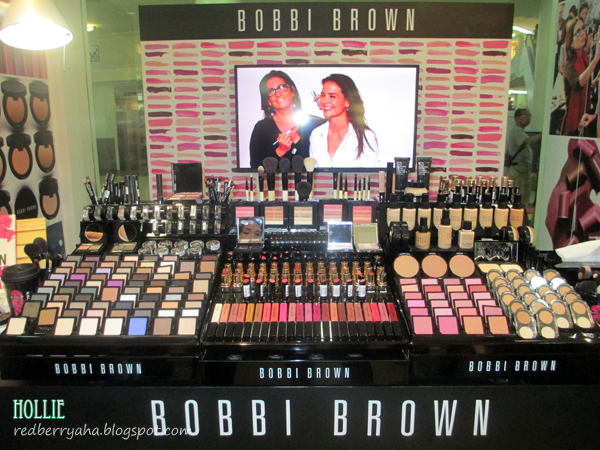 The Bobbi Brown stall is conveniently located in Rustan's Ayala Center Cebu. 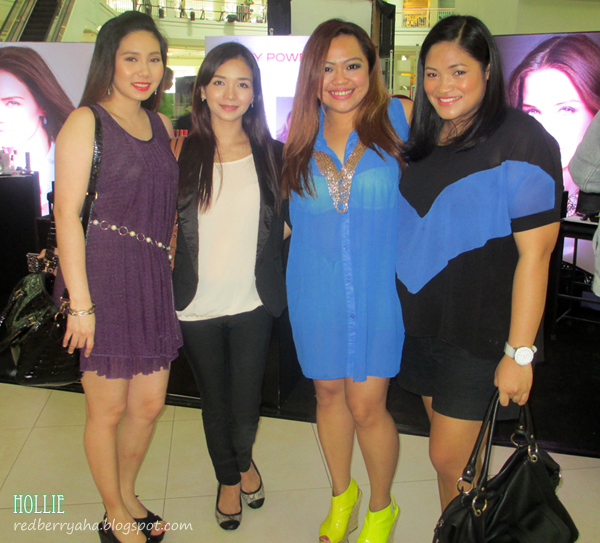 During the official launch of Bobbi Brown last March 9, they offered a 20 minute one-on-one makeup lesson taught by their very own Makeup Artists. 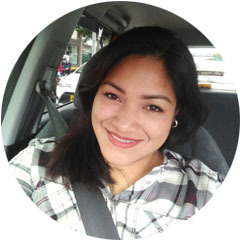 I was lucky enough to be taught by their Makeup Artist Trainer, Noel, who so kindly shared to me the tips and tricks of having a flawless looking skin. I definitely learned new techniques during that short session. After the makeup lessons were over, they offered us these tasty, Red Velvet Cake Pops! Of course the event would not be complete without a photo op! Seems you had fun in the event! I wish I could try more products of BB soon. Yeyeyeyyey I have photo here!